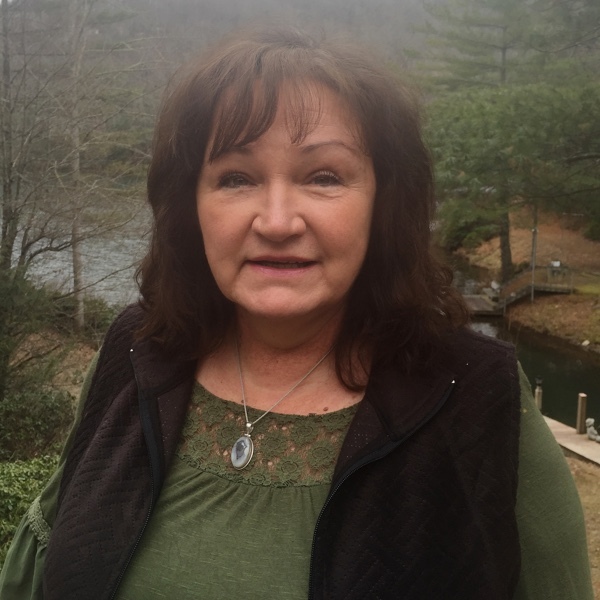 Phyllis has lived in Transylvania County for over 35 years, and has been in the construction/real estate business with her husband for over 25 years with Goff Construction. She is a proud mother of 2, and grandmother (Mimi) of 4. She has 2 vacation rental properties that she and her husband built, and also manage and clean. They love meeting the great folks that they have rented to over the years, including many returning guests who have become true friends! Phyllis wears a lot of hats, and loves her life! God has blessed her family in many ways and she is very thankful! She has been with Carrick Properties for a little over a year and has known Mike Carrick for many years. She chose to work with him and the team as she appreciates the flexibility the company offers which allows her to be involved with many things. Give her a call if you need some advice and focus on any of your real estate needs or dreams!